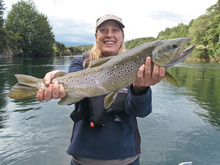 The Fiordland Fishing Adventure the whole family will love! Connecting people to Lake Te Anau and Fiordland National Park. 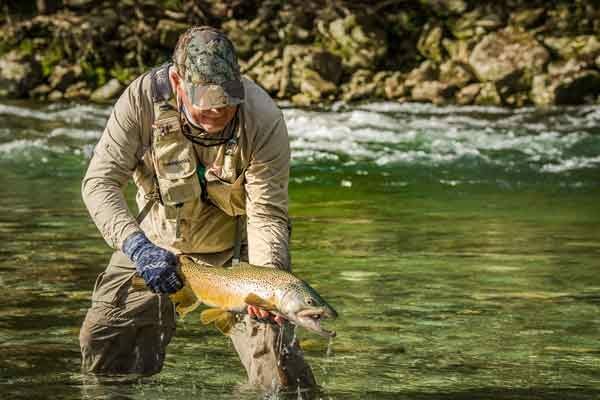 Fish, Hunt, Hike; Adventure Starts Here. 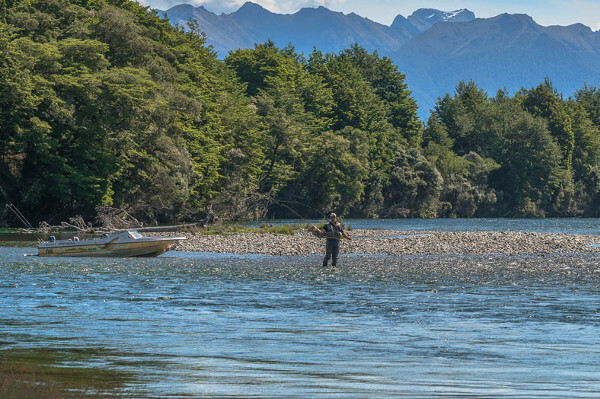 We are the premier helicopter company in Te Anau and offer our local pilots with local knowledge for all your hunting requirements.